Invest in an Income Generating Properties! Best for DMCI Pre-selling Projects! for as low as 23k per month! For Inquiries, Private Message Us! 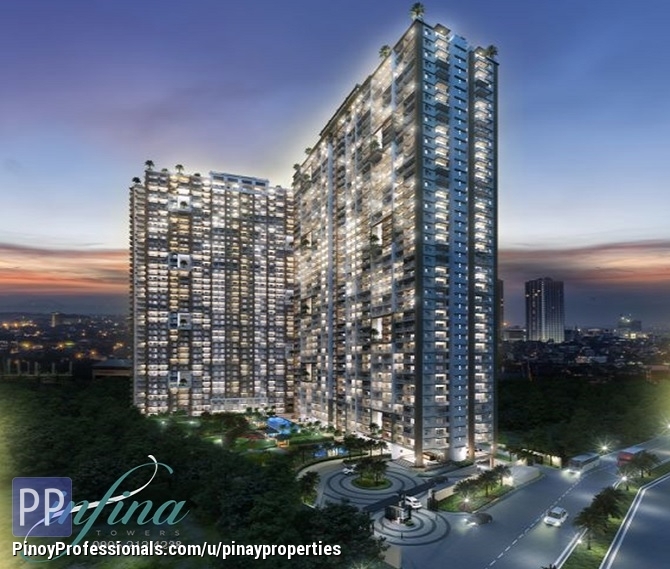 ▸ All Apartment and Condo for Sale in Quezon City, Metro Manila. RFO CONDO UNITS AT MANHATTAN PLAZA ARANETA CENTER QC. RENT TO OWN TERMS! CALL 0917-519-5044 FOR SITE AND UNIT VIEWING TODAY!